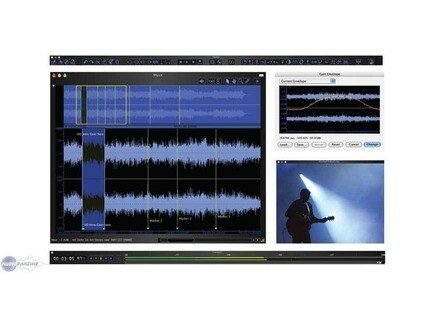 Peak LE 6, Digital Audio Editor from BIAS. 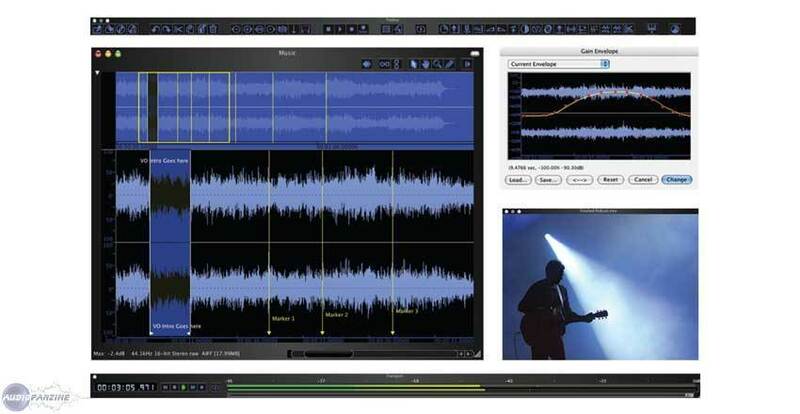 BIAS has announced that Peak LE 6 - the 'light' edition of Peak Pro, the audio editing, processing and mastering application for Mac - is now shipping. Last month, BIAS released version 6 of Peak Pro and Peak Pro XT, the professional edition and an Extended Technology edition that includes Peak Pro and 8 plug-ins for mastering, restoration and sound design. Today's announcement of the availability of Peak LE brings the entire line of Peak editions to version 6. Peak LE 6 is available now though the authorized network of BIAS dealers and distributors. New retail copies have a suggested retail price of USD $129.00 and upgrades from previous versions of Peak LE, and crossgrades from other editions of Peak are also available. BIAS is also offering special crossgrades from previous versions of Peak LE, DV and Express to Peak Pro 6 and Peak Pro XT 6. Puremagnetik Releases 3 Library Bundles Puremagnetik has released 3 new bundles for Ableton Live, Kontakt, Logic and GarageBand. All bundles are available directly from the Puremagnetik website for immediate download. Antares Systems AVOX 2 Antares Audio Technologies Releases AVOX 2 Vocal Toolkit.